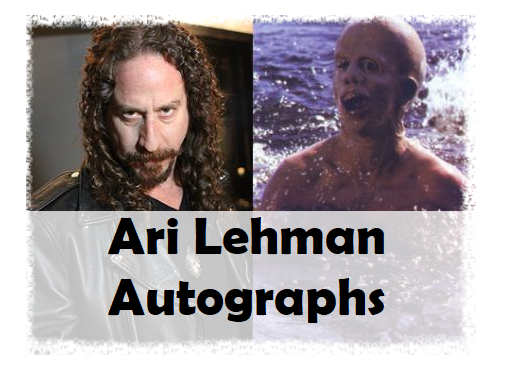 This listing is for customers that are submitting their own items to be signed by Ari Lehman at our private signing with him (scheduled for December 11, 2018). Flat items refer to photos, cards, posters, & books. Non-flat items refer to toys, masks, figures, and any other items thicker than 1 inch.